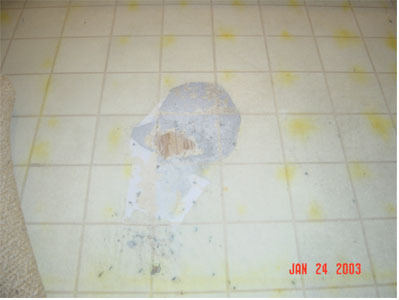 Repairing hidden water damage can be difficult and very expensive. Depending upon the source of the damage, it may or may not be covered by homeowner’s insurance. In the case of mold, getting rid of the problem could be a monumental undertaking. How can you protect yourself from this menace? A professional home inspection can help. Using advanced moisture detection devices, coupled with years of experience and knowledge of where and how to look and probe, we can often detect water damage long before it becomes a problem. Purchasing a house without a home inspection (even a relatively new home) can be a real gamble.